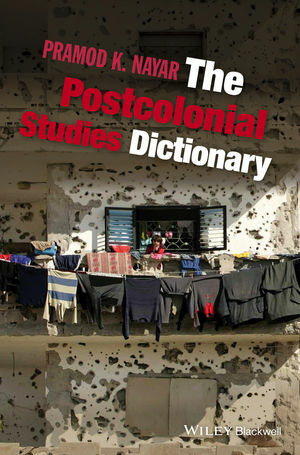 This new Dictionary features a thoughtfully collated collection of over 150 jargon-free definitions of key terms and concepts in postcolonial theory. Pramod K. Nayar teaches in the Department of English at the University of Hyderabad, India. His books in postcolonial studies include Frantz Fanon (2014), Colonial Voices: The Discourses of Empire (Wiley, 2012) Postcolonialism: A Guide for the Perplexed (2010), and Postcolonial Literature: An Introduction (2008). He is also the editor of the 5-volume Women in Colonial India: Historical Documents and Sources (2013). Forthcoming works include Postcolonial Studies: An Anthology (Wiley) and a book on Human Rights and Literature.